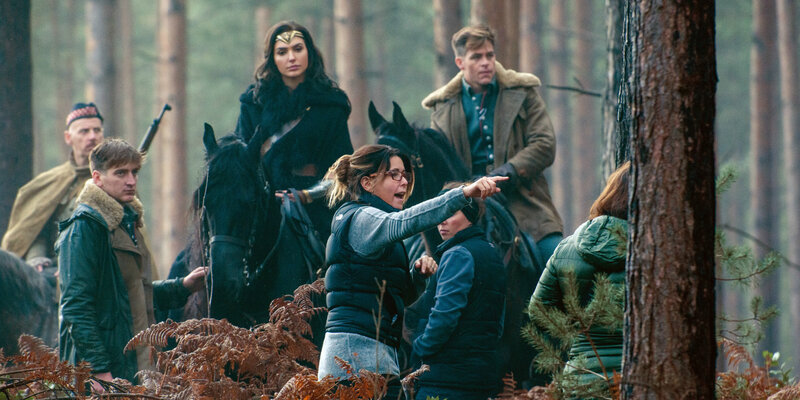 After months upon months of restless anticipation, knowing but not knowing, Patty Jenkins has finally closed a deal with Warner Bros. and DC to direct the upcoming Wonder Woman sequel. Thought to be an $8 million deal to write, direct and produce the film (in addition to a percentage of box office takings), the figure makes Jenkins the highest paid female director of all time. The ‘news’ has been a long time coming; back in June, it was announced that Jenkins was already working on a script for the sequel, but was not yet attached to direct the project despite her unprecedented success with the first film; then, in August it was announced that Jenkins was nearing a deal to direct, with negotiations only now seeming to reach a conclusion. Wonder Woman scored over $813 million internationally, with both Jenkins and lead superhero Gal Gadot – who also returns for the sequel – credited for heightening the film’s success. Whilst the news isn’t entirely a surprise, it’s certainly something that will enthral fans of the franchise.